At 3:55 p.m. on Sunday, March 31, Nipsey Hussle was shot and killed in front of his Hyde Park clothing store. He was 33 years old. 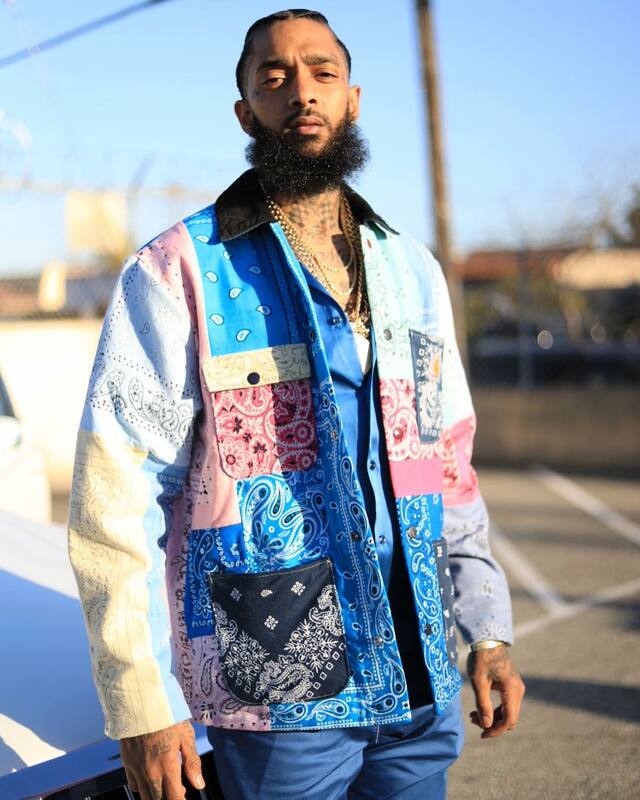 Besides being a renowned rapper, Nipsey was known for the ways he invested resources into his South Los Angeles community. He was an artist who gave back what he had as soon as he could. Till his death, Nipsey made efforts and took steps to improve the neighbourhood he loved, helping the people who needed it the most. It was already clear in his music that he cared about where he was from and his actions honed that love. 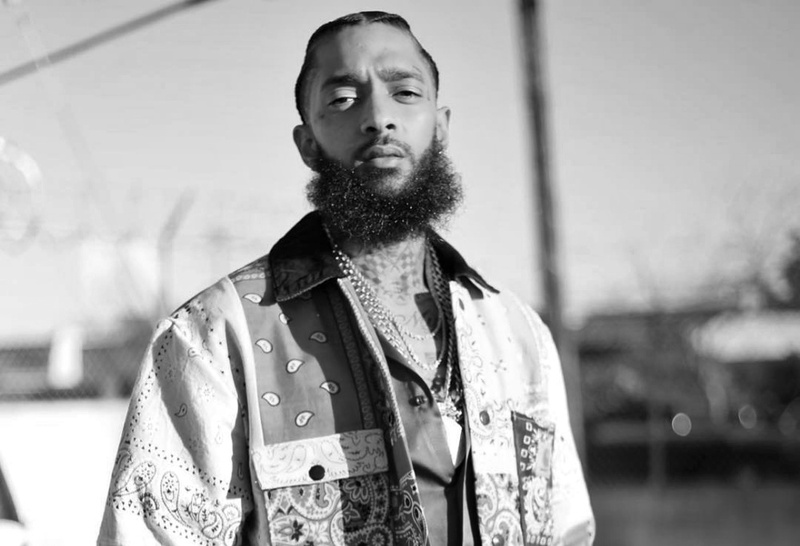 In 2004, when he turned 18, Nipsey travelled with his father and brother, Samiel “Black Sam” Asghedom, to Asmara, the Eritrean capital and ended up staying there for three months. This trip had a deep-rooted influence on him. Beyond just a celebration of his African heritage, it became part of his personal tradition. 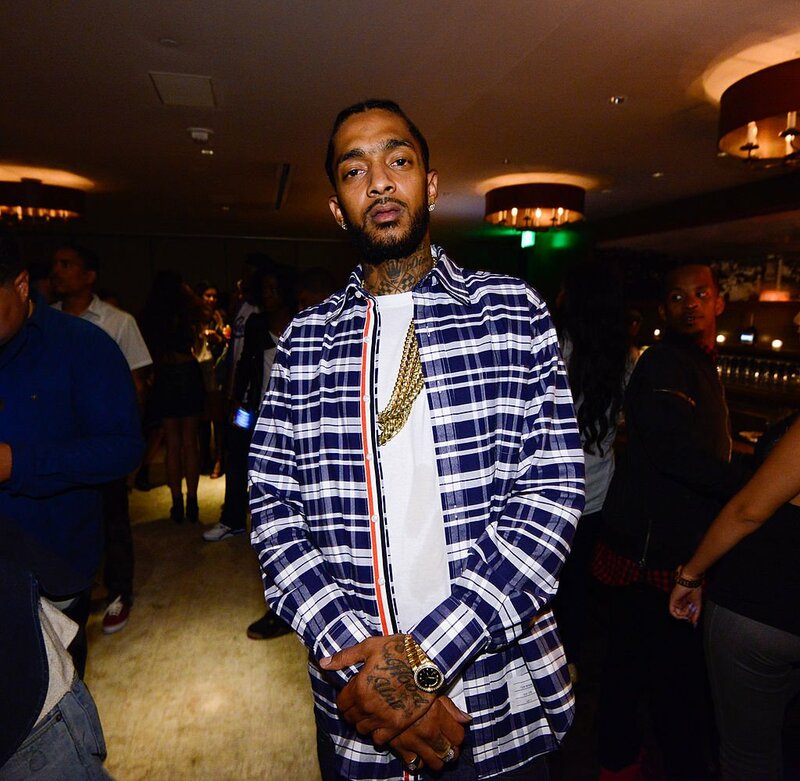 Nipsey credited that trip with giving him a connection to his roots and widening his worldview beyond South Los Angeles, which motivated him to achieve the success that he had. He was impressed with Eritrea’s communal culture, which filled in a blank spot for him. Nipsey was born in 1985 in Crenshaw, in South Central, Los Angeles. The 1980s and early 1990s were the height of gang violence in the city. Nipsey’s childhood was distinguished by extreme gun violence, abject poverty, drug hustling and police brutality. Not unlike the war zone, his father fled, surviving itself was an extraordinary accomplishment. Nipsey Hussle was commonly known as a revolutionary capitalist which is very understandable. He built a reputation through mixtapes — he had released four mixtapes between 2010 and 2014 which he self-funded, becoming known for his unorthodox marketing strategies. In 2013, he produced one thousand copies of the mixtape, Crenshaw, priced at $100 a CD when most mainstream musicians were releasing mixtapes for free. Impressed with his resourcefulness, legendary rapper, Jay-Z bought 100 copies of the CD. All the CDs were sold out in a day. Nipsey also went into business with his brother Black Sam, who started out informally selling small items. Sam had been frequently targeted by law enforcement agents, harassed, and taken into custody. “Owning your own piece of real estate, was a way to end that abuse,” in Nipsey’s telling. That was how their clothing store, The Marathon, was established in their neighbourhood – Crenshaw. Nipsey always praised the advantages of real estate ownership over the expected depreciation of luxury cars and jewellery. He was that kind of rapper. He later went on to establish Vector 90, a combination co-working space and STEM centre in Crenshaw. Its aim was to call attention to the lack of diversity in the science, technology, engineering and mathematics fields and to also disrupt social norms so as to benefit individuals coming from his still marginalized and stigmatized Los Angeles community. He realized the ideal potential for what could be done with rap money. He bought a neighbourhood burger restaurant, a fish market, and a barbershop. He donated shoes to every student at 59th Street Elementary School and financed improvements on their playground and basketball courts. He employed countless neighbourhood residents and paid for funeral arrangements for the fallen. Because of his past gang affiliation, he was working with the President of the city’s police commission, Steve Soboroff to help stop gang violence and help kids. But this and all his other efforts were cut short at 3:25 p.m. on March 31st when his murderer chose a weapon over communication. Since his death, countless celebrities, fans and even people who didn’t know of him while he lived have taken turns to sing his praises and commend his heroic efforts. A modern-day hero has gone before more people could feel the impact of his greatness. 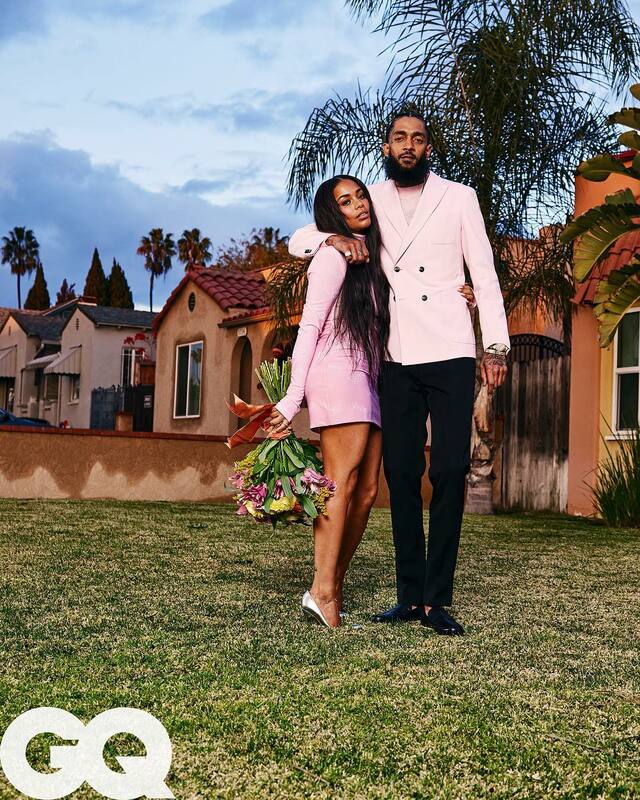 Nipsey Hussle is survived by his longtime girlfriend, Lauren London who he dated since 2013, their son, Kross Asghedom and his daughter from a past relationship, Emani Asghedom. His loss would be felt for a very long time as it has shaken not only people from his hometown but many across the world.